Making a decision about your eyewear goes beyond good vision and makes a statement about who you are. Your decision affects how you see and also how you want to be seen by others. But with so many different styles to choose from, getting the right look for your face and your lifestyle can be overwhelming. 1 Hour EyeDocs has the best selection of eyeglasses. 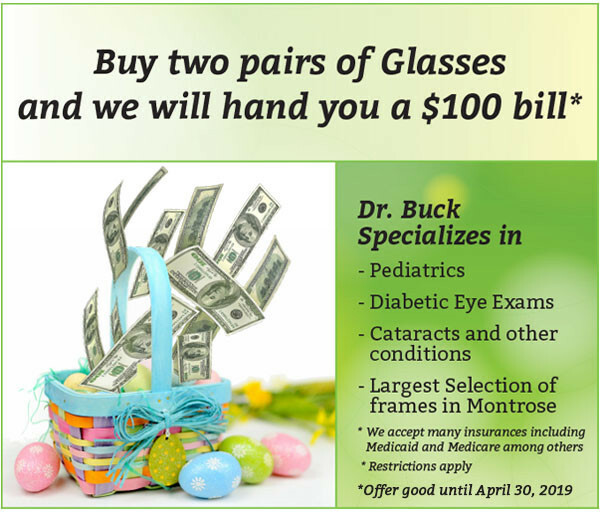 Visit our Montrose, CO eye doctors and learn about your options. In our optical boutique in Montrise, CO we carry many top designer eyewear brands and we love each line for many reasons. All the same, certain brands have proven to be standout winners with both our customers and our staff and we’d like to share them with you. Visit us to try Fendi eyewear today! Visit us to try XYZ eyewear today! Visit us to try Ray Ban eyewear today! 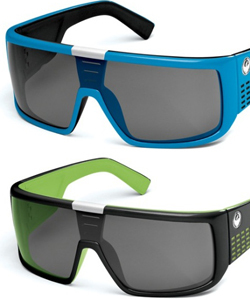 Visit us to try Dragon eyewear today! We also carry all your favorite contact lens brands at our Montrose Eye Care Center!